The new season of the Emmy-winning Amazon series premieres Friday. 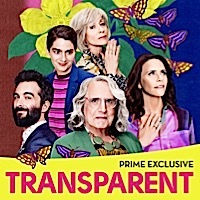 Fans of the Amazon series Transparent know that music is an indispensable element of the story. The Pfefferman family often seems to rise and fall on the fluttering moods of the score, with songs by Bob Dylan, Little Dragon, Neil Young, Perfume Genius, Leonard Cohen and dozens more providing accompaniment to the travails of this California clan. And that’s just the soundtrack. Music is infused in the lives of several characters: Josh Pfefferman (played by Jay Duplass) makes his living as a music producer, and Shelly Pfefferman (Judith Light) launched her one-woman revue, “To Shell and Back,” at the close of Season 3 last year. 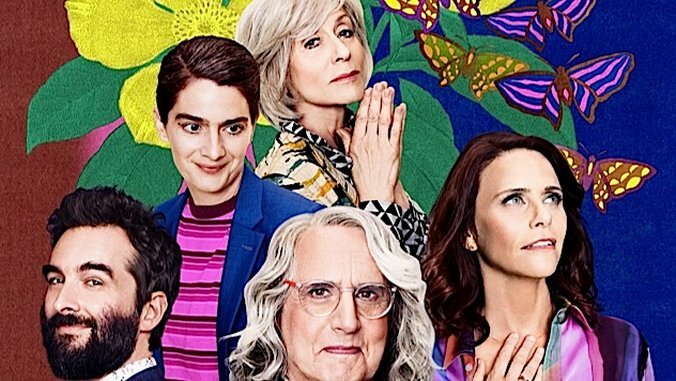 Now, with Season 4 set to premiere Friday on Prime Video, Transparent creator Jill Soloway has created the “Pfefferman Pfamily Pflaylist,” an exclusive Amazon Music playlist, and Paste has it first. Working with the show’s music supervisor, Bruce Gilbert, Soloway chose songs that she considers meaningful to the Pfefferman family journey heading into Season 4. The playlist includes songs by Neil Young, the Cave Singers, Nina Simone, as well as tracks fans of the series would recognize as performed by main characters on the show, like “Somebody That I Used to Know” by Gotye and “Hand in My Pocket” by Alanis Morrisette. Starting Friday, the “Pfefferman Pfamily Pflaylist” will be available to stream only on Amazon Music Unlimited. Listen to the “Pfefferman Pfamily Pflaylist” via the player below. You can also watch this recent Paste Studio session with Transparent writer Faith Soloway (Jill’s sister), who performed songs from her tentative Transparent musical stage production. Amazon Music Unlimited is available on all Amazon Music compatible devices including Amazon Echo, Fire devices, iPads, iPhones, Android devices, Sonos players and more. To find out how to listen, visit www.amazon.com/howtolisten.